Need space for a friend or the picnic basket? 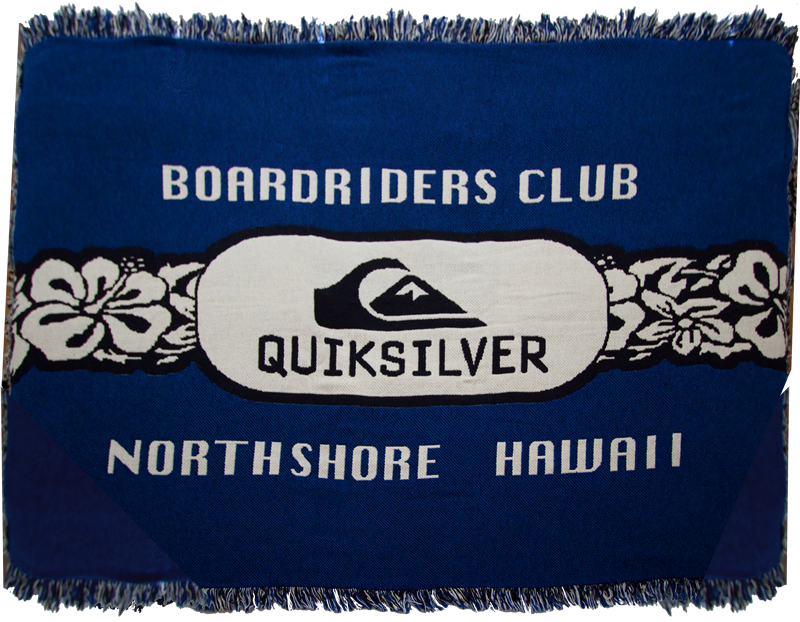 You need a Quiksilver Beach Blanket. 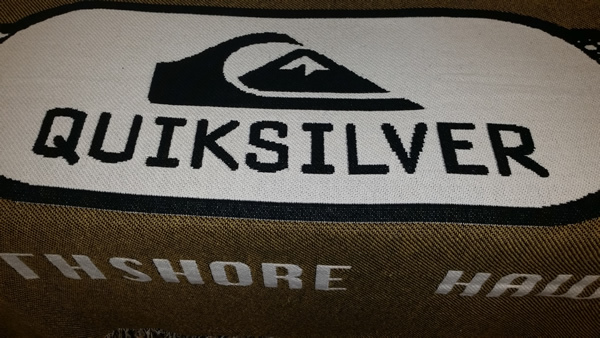 Thicker and bigger than the beach towel so you'll have plenty of space to spread out.